Analysts at Goldman Sachs offer key technical levels for trading the USD/CAD pair in the coming days. “The next interim support is down at 1.30-1.2974; includes the April uptrend as well as a 1.618 extension target. There are a few technical resistance levels down to 1.2890 but believe there is scope for a decline. Consider selling into 1.3282 no higher than 1.3350. Confidence below 1.3206. Next in focus 1.3120. Scope to retrace between 1.30 and 1.2878. I have been trying to short the USD/CAD for several weeks because I too think there is more downside risks. 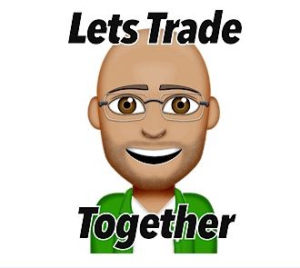 Forex Analysis Report 12-22-18…Will The USD/CAD Continue To Rise??? I even have a supply zone on the 4 hr chart with an alert. So will price pull back enough for me to get an opportunity to short this market, only time will tell?